What does it mean to compare ourselves to others? Where does this come from? How does it keep us from connecting to our true self? 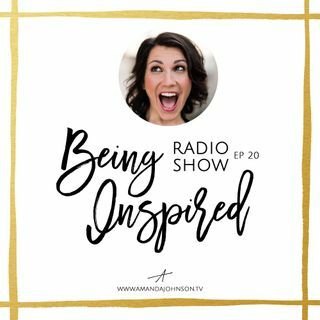 These are just a few questions I explore on this week's episode of Being Inspired. Tune in and be inspired to explore your comparison in a new way.